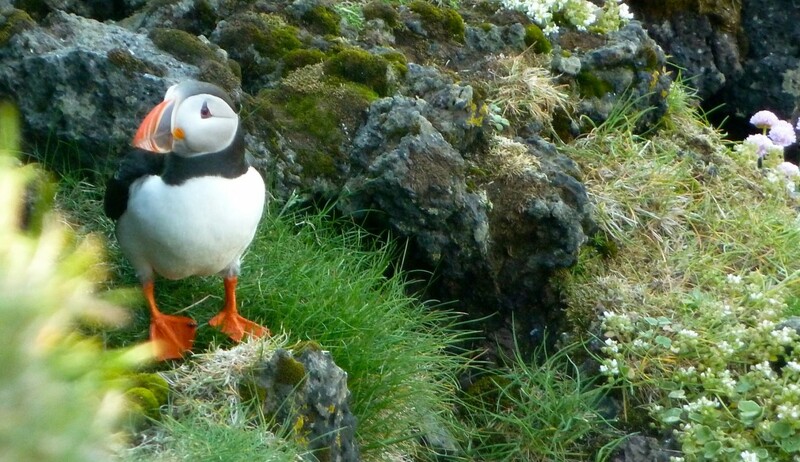 Help fund the publishing of Iceland, Defrosted in return for some proper good rewards. 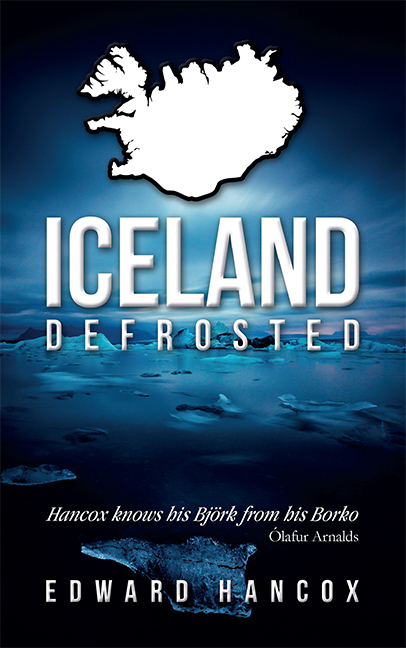 Iceland, Defrosted deserves to be produced into a high quality, enjoyable book, both in an old fashioned paperback, and into a new fangled e-book edition. I have the skills to produce decent prose, but I need professional help in editing, typesetting, design and even flat-out, really dull stuff such as ISBN and bar codes. Iceland, Defrosted needs to be set free into the wilds of the internet and book stores. 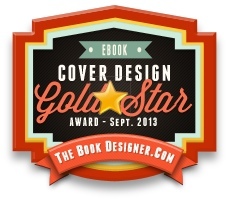 The biggest challenge – writing the book – is done. There are other challenges ahead. I’m sure that the editing process will be difficult – not just because it will cost half the funding(!) – but to have a harsh, critical eye looking over my work, like an over-zealous teacher is not something I relish. The biggest risk, however, is here and now. I need Kickstarter and people like you (Kickstarters, Kickstarterists?) to get Iceland, Defrosted off my hard drive and on to your coffee table. Without your support, I’ve just spent a huge chunk of my life writing something that will never be read by anyone else. I’m not prepared to let that happen. I want my friends, my family and all the kind hearted Icelanders who helped me with this project to be proud of it. 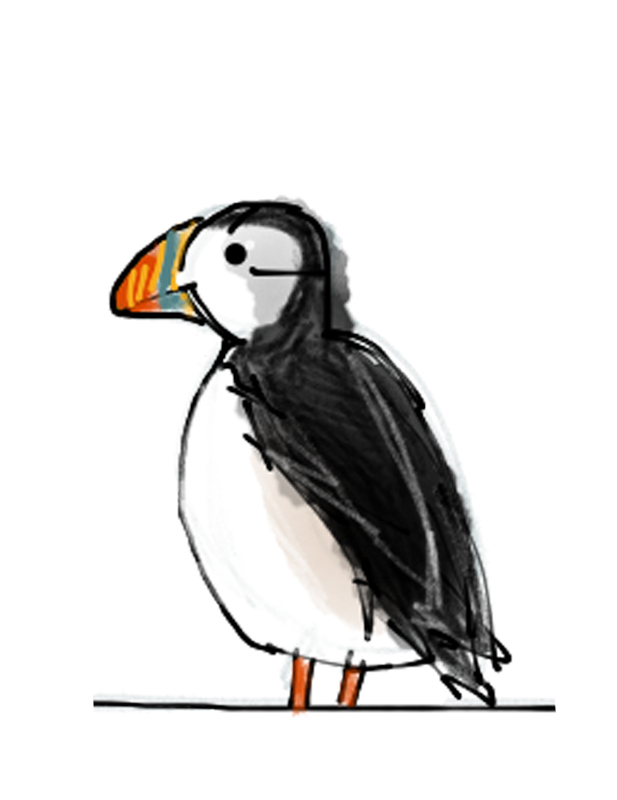 My Kickstarter page is here, if you fancy a peek.